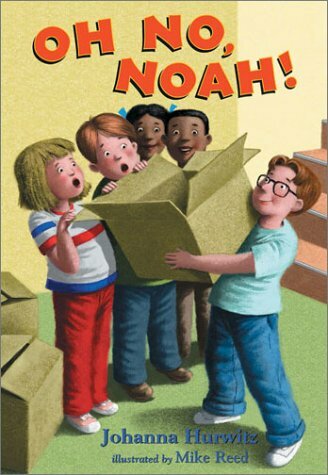 Home > Books > Oh No, Noah! Oh No, Noah! was written by Johanna Hurwitz. Oh No, Noah! was published by SeaStar Books.